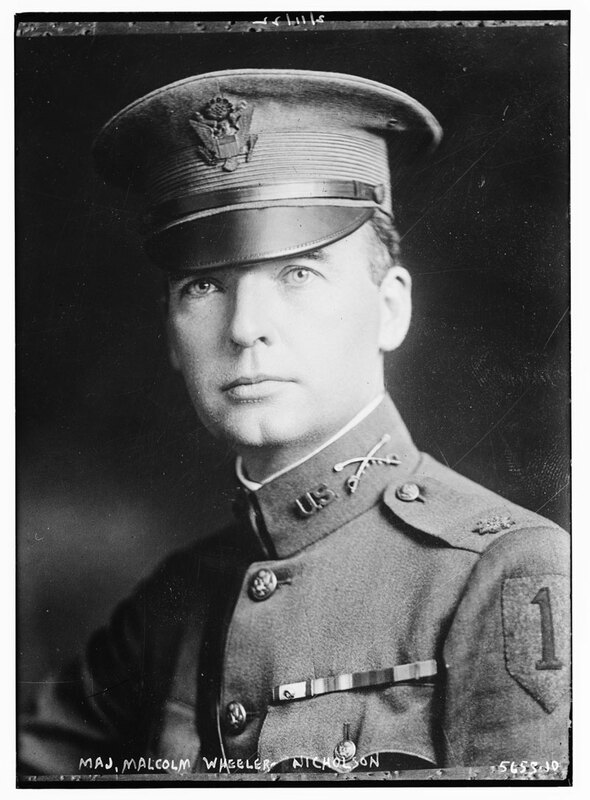 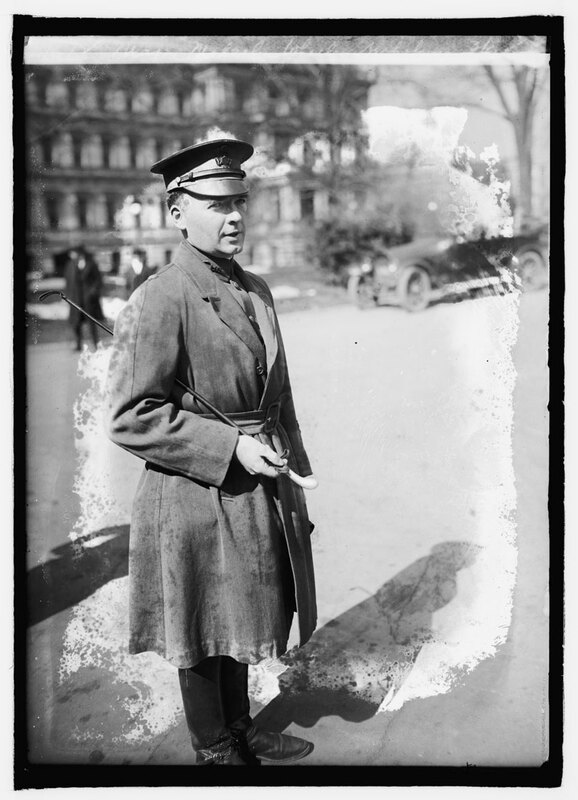 Major Malcolm Wheeler-Nicholson was the person who founded National Allied Publications, which later became DC Comics. He was the one who first thought to put brand new comics in the pamphlet format, essentially creating what we now know of as comic books, and was the first person to professionally publish Superman. Obviously, he hasn't had any new photos of himself taken since he died back in 1968, but I did stumble across these two images in the Library of Congress, neither of which I'd ever seen before so I thought I'd share.